Crank Crank Revolution: Up Yours, SEO! 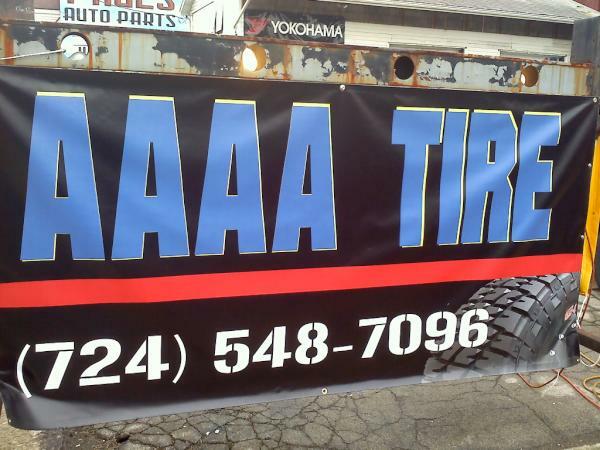 Boss:"We're not just A, or A+, or AA or AAA, but AAAA!" Worker: "But boss, what happens if someone opens AAAAA Tire? Or worse...AAAA+ Tire?" Maybe it's four As because of four tires? So the naming would max out at some multiple of four. What's the biggest multiple of four there is? That's the equilibrium.